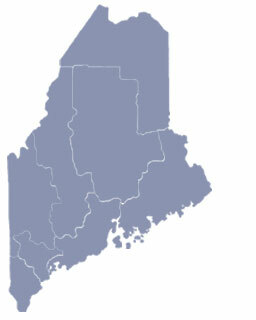 Westbrook, Maine is a suburb of Portland and was named in honor of Colonel Thomas Westbrook who was responsible for obtaining masts for the Royal Navy. He also commanded soldiers during the Fourth Indian War and had good business smarts. He’s also known for building the first paper mill in Maine. 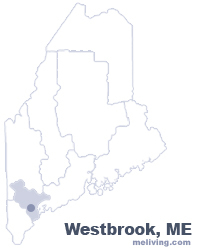 To share any Westbrook, Maine information with us, please contact us. Learn more about advertising in MELiving.